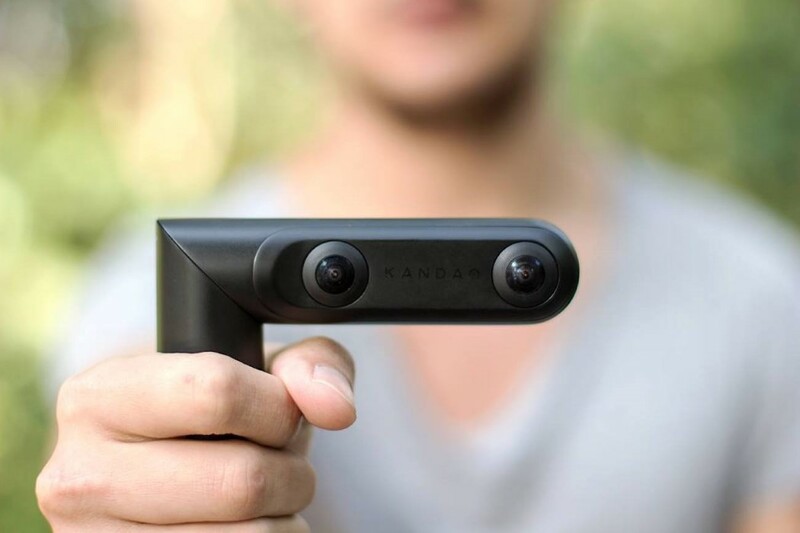 With three fisheye lenses, a swiveling 45° joint, and a lens cover that turns into a stand, the Kandao QooCam can be a regular action camera, a 360° camera, a 3D Stereoscopic camera, and even a webcam. 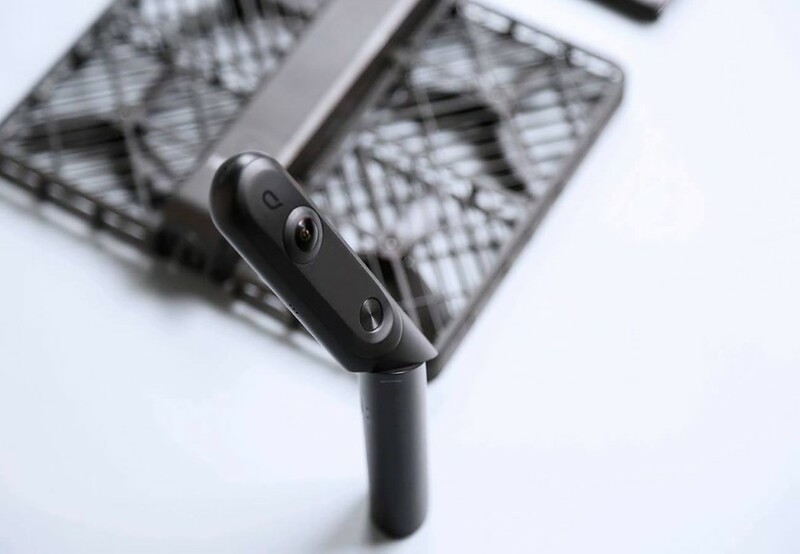 It seems like camera tech has surpassed all possible goals and the QooCam’s definitely testament to it. 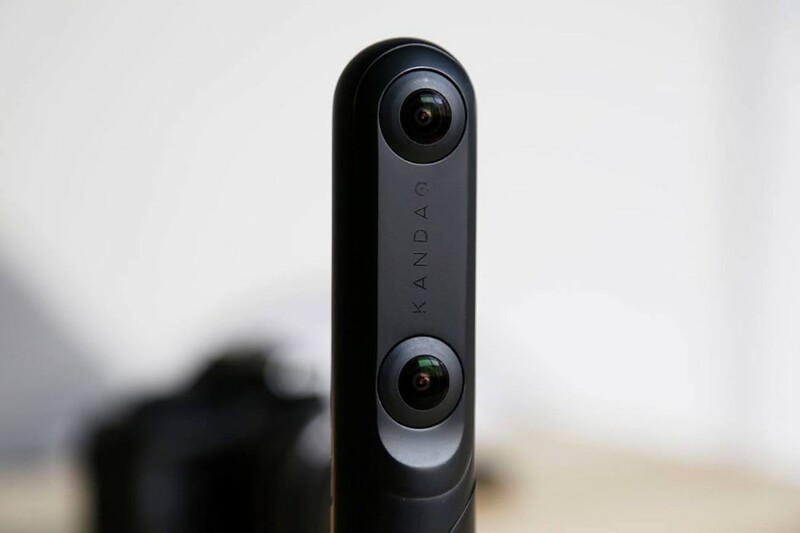 Designed to be the one camera you’ll probably ever need, the QooCam can shoot regular hi-res pictures and 4K video, 3D Stereoscopic content (that you can view on a VR headset), and even fully immersive 4K 360° video, thanks to its clever array of lenses. 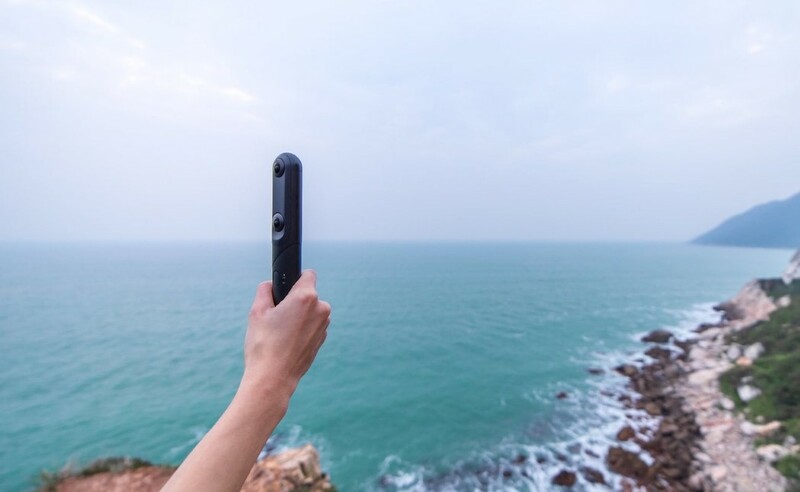 The slim camera that literally fits into the grip of your hand comes with stabilizers on all the lenses to make sure that your videos are jitter-free. 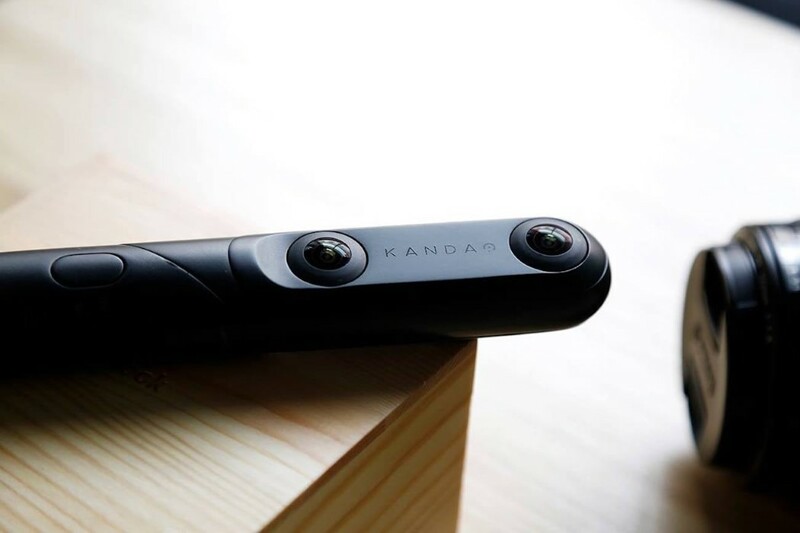 Aside from capturing in 4K, the camera can even record at 120fps, albeit at a lower resolution. Switch to the stereoscopic mode and things get even more interesting. 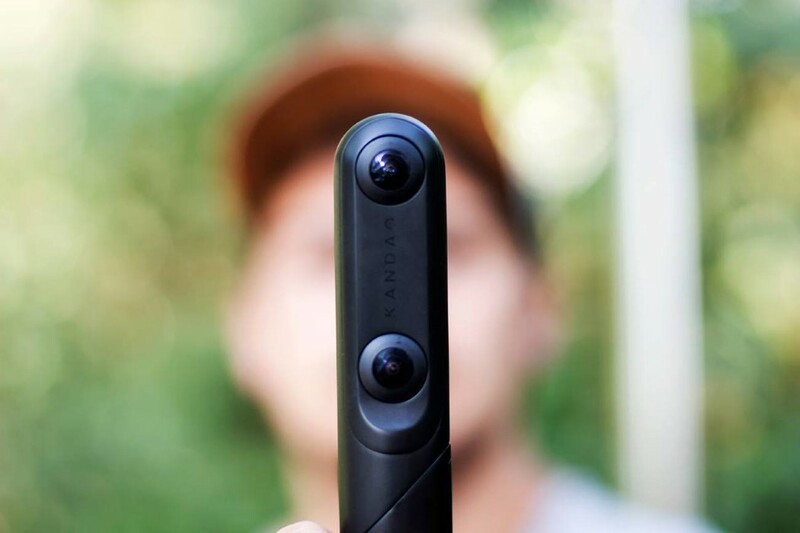 Capture 3D stills and videos that can be later played back on a VR headset, or better still, use QooCam’s 3D depth-sensing technology to capture regular 2D stills, but with the ability to focus anywhere within the picture AFTER clicking it, giving you the effect of using the portrait mode on a dual-camera phone, although with much better quality and much more control. Another trick up its sleeve is its lens-cover, that doubles up as a rather useful stand for the QooCam, allowing you to prop it up on a flat surface (there’s even a tripod mount, for better control). 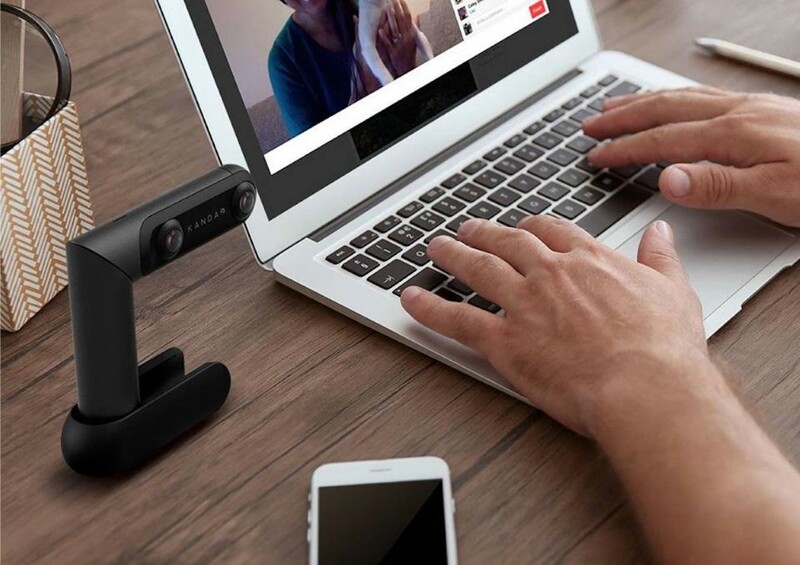 The QooCam even comes with an app that allows you to browse through content, edit images, and even livestream video to your social networks! 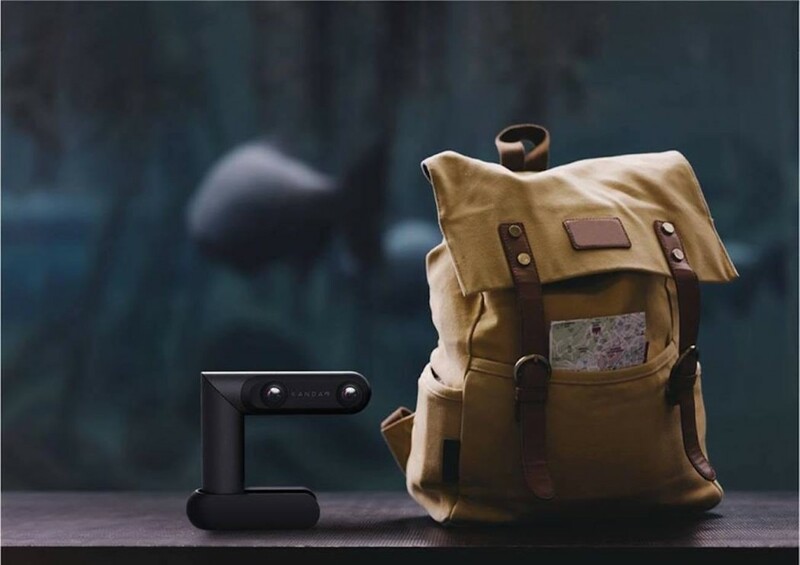 With cutting-edge technology behind the workings of the camera, and a multitude of design and technology awards (the QooCam has Red Dot, iF Design, and CES Innovation Awards under its belt), the QooCam is like no camera we’ve ever seen, while also being every sort of camera we’d ever need! 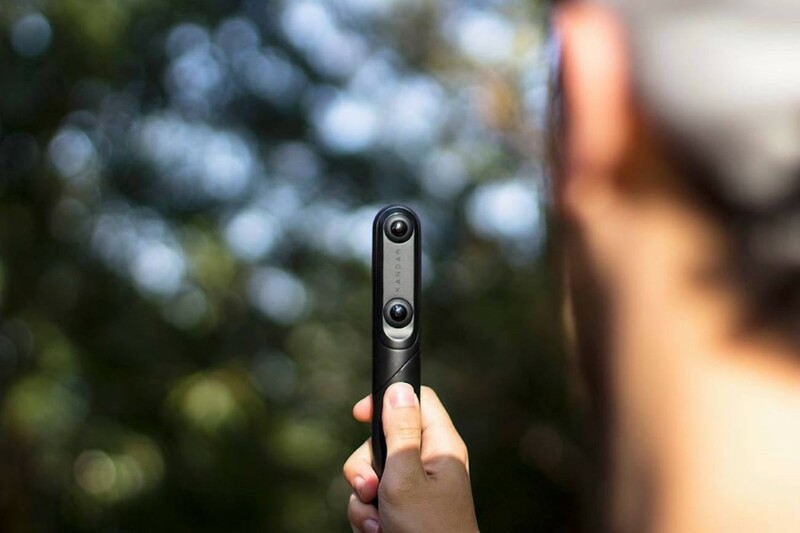 November 16, 2017 at 8:00 PM Capture your holiday in 360 angles!